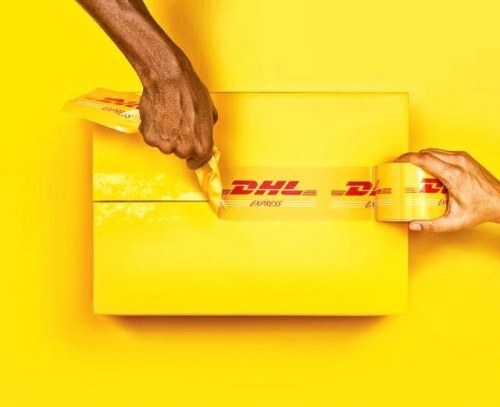 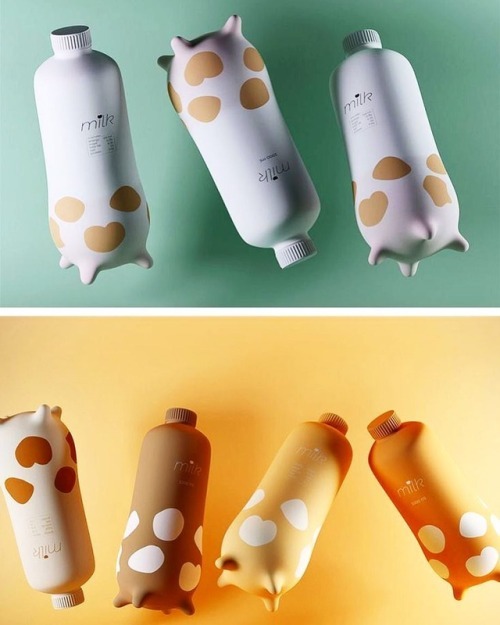 Posted in ad, advertising, brandidentity, campaign, cannes, creative, creatividadpublicitaria, custombranding, delivery, dhl, grey, marketing, printad, publicidad. 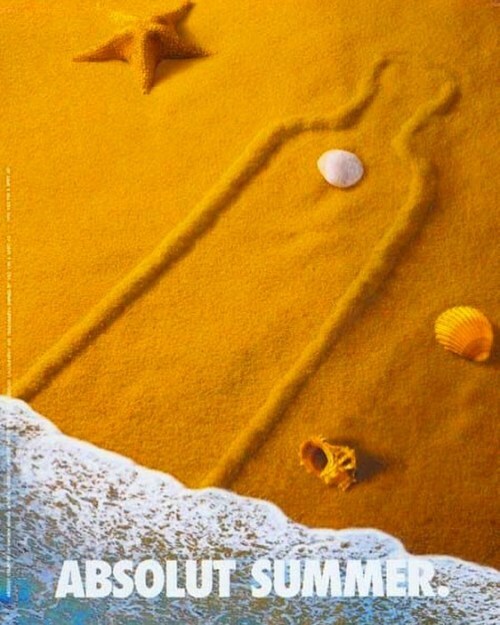 Posted in absolut, ad, advertising, august, beach, brandidentity, campaign, creative, creatividadpublicitaria, custombranding, drinks, marketing, printad, publicidad, summer, vodka. 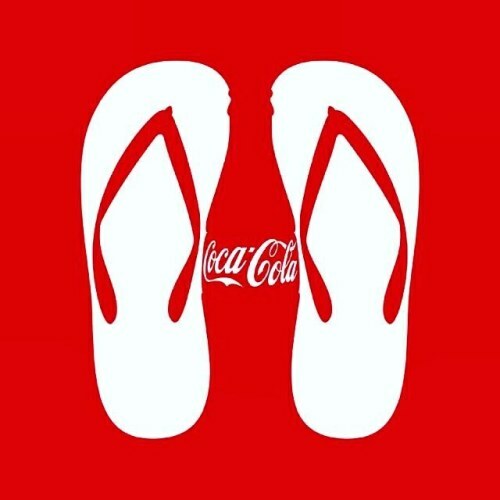 Posted in ad, advertising, august, beverage, brandidentity, campaign, cocacola, coke, creative, creatividadpublicitaria, custombranding, drinks, flipflops, marketing, printad, publicidad, summer. 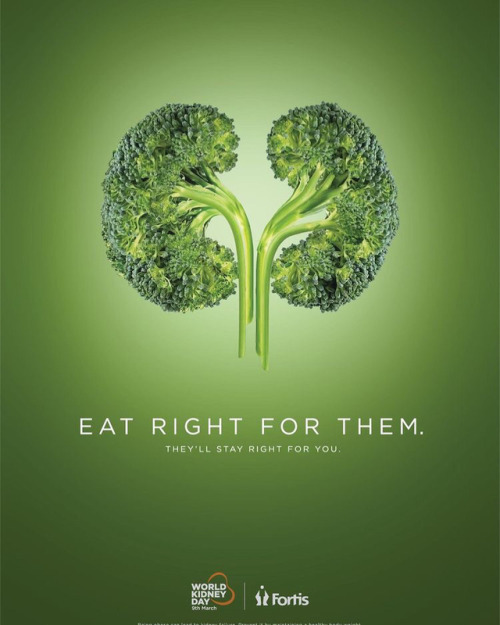 Posted in ad, advertising, brandidentity, campaign, creative, creatividadpublicitaria, custombranding, eatright, fortis, healthy, healthylifestyle, kidney, marketing, printad, publicidad, run, worldkidneyday.